touted on blackened walls for cigar smoking gallery-goers. Giant heads of antelope Gods that were once awake to mortal earth. 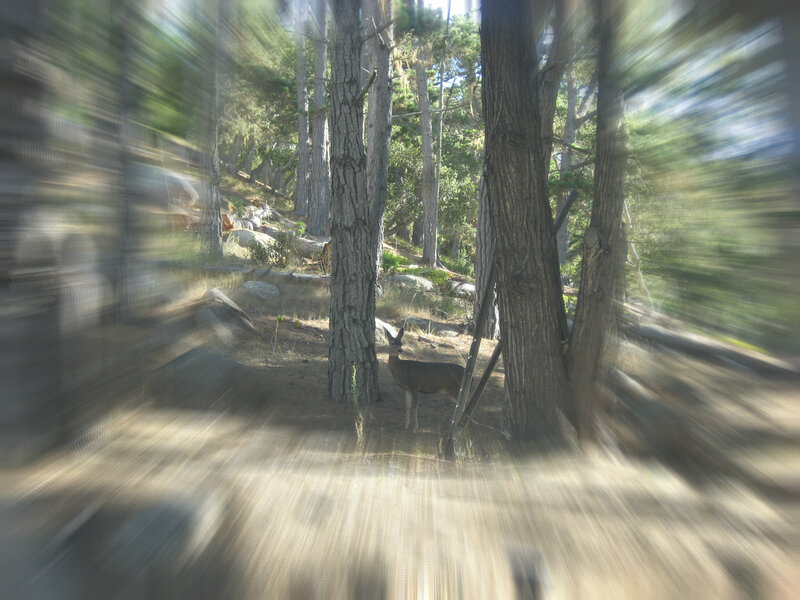 of timeless gazelles flocked around a thinning lake under a Ponderosa pine. test of brawn’s against keen feet. The winner wins life, the bloodied succumbs. traces of “how”, “when”, “what” and “if”. This is nature at its wildest, the winner wins life and the loser take its place on the wall; a prized possession.